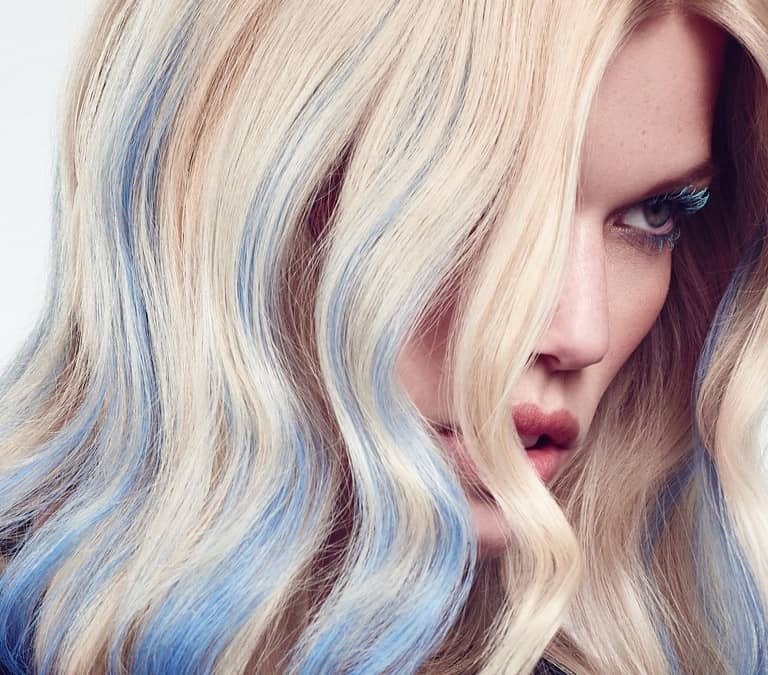 The beauty about highlighting or adding splashes of color with hair extensions is that choosing to have it done this way…..will thicken your hair! 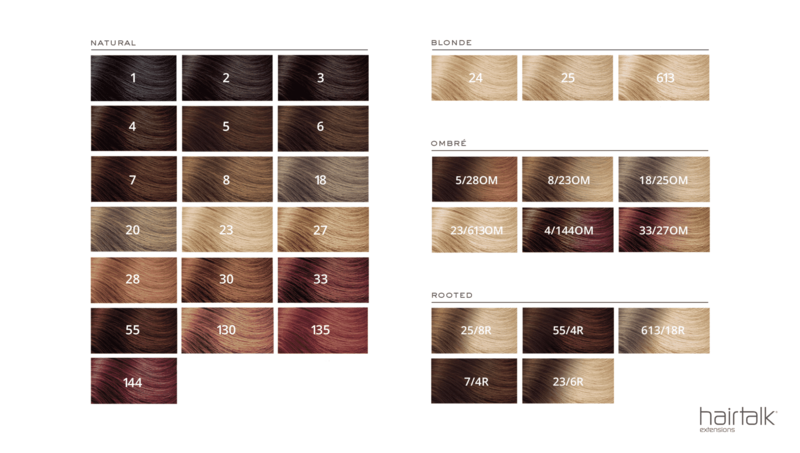 Maybe you have wanted to try tape hair extensions, or some extensions but are a little undecided or shy about it. The hair is 100% real human hair, and it is reusable. Your choice of color can be anything from soft, subtle to vivid & bold. The best part is the hair extension hair is colorfast. It is a fun, fast and great way to accessorize you hair without the commitment of permanent hair color.